Condensed into a two-minute video. 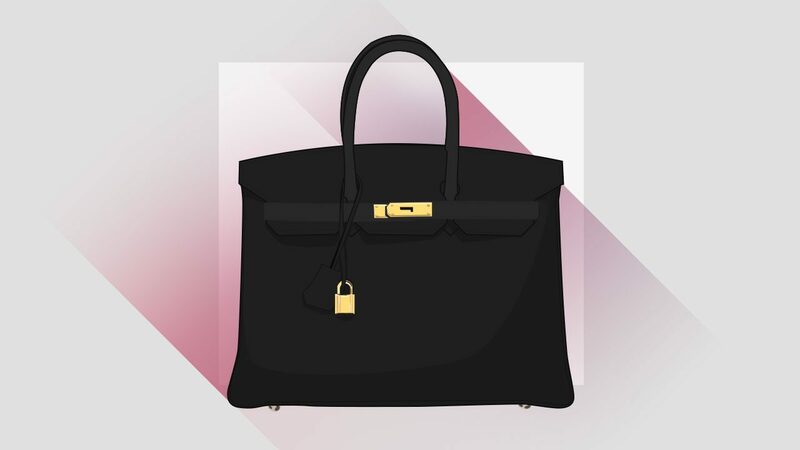 When it comes to designer bags, the Hermès Birkin is kind of a very big deal. In fact, we'd go as far as saying that the Birkin is the luxury handbag to top all other luxury handbags. … but if not for a supposed incident that involved style icon Jane Birkin, the bag wouldn't even exist! Watch this video by Harper's Bazaar to learn more about the timeless status item.